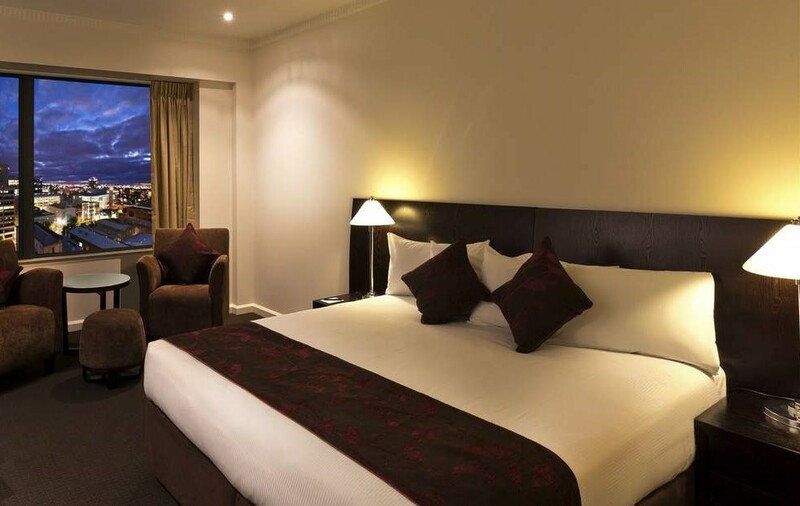 Special rates have been negotiated for Congress delegates at hotels nearby the Adelaide Convention Centre. These rates are only available to Congress delegates and bookings MUST be made via the registration process via the Registration Manager. Do not contact the hotel directly to book these rates. All booking requests, cancellations and amendments must be sent in writing to the Registration Manager at registration@asa2018.com.au. Please note: Credit card details are required to secure your booking. These details will officially confirm your booking. Each guest is responsible for settling their own account as per the property’s terms and conditions. Cancellations made within 30 days of arrival will incur a cancellation fee of one (1) night’s accommodation. 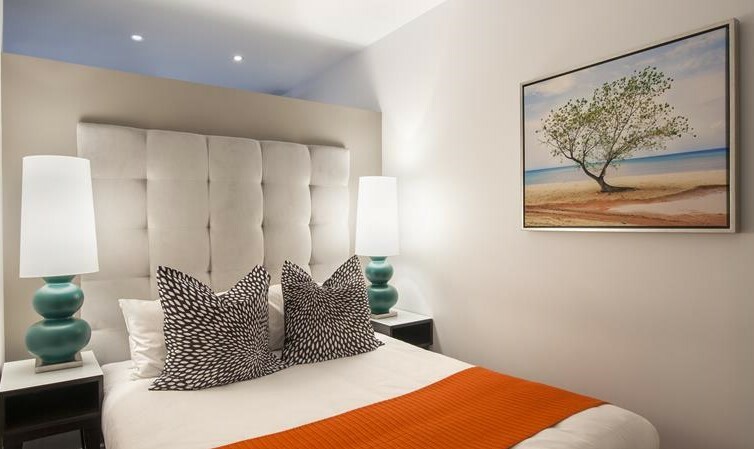 Cancellations made within 8 days of arrival will incur a cancellation fee for the number of nights cancelled. No shows will be charged for the entire booking. This will be charged to the credit card supplied at the time of the booking. 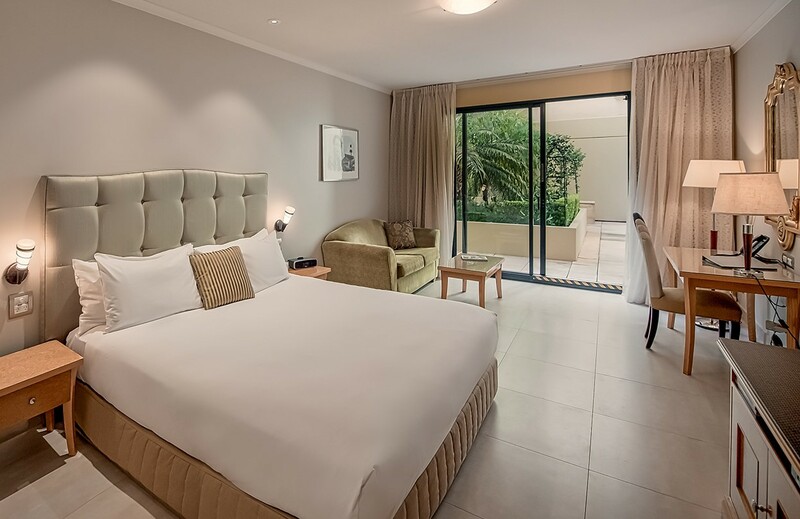 Cancellations made within 30 days prior to arrival will be charged a cancellation fee equal to one (1) night’s accommodation for every night cancelled. Any rooms cancelled within 7 days prior to arrival will incur a full cancellation fees. This will be charged to the credit card supplied at the time of the booking. If the booking is cancelled within 30 days of the arrival date or no shows will be charged 100% cancellation fee equal to the total amount of all nights booked. This will be charged to the credit card supplied at the time of the booking. Cancellations made within 30 days prior to arrival will be charged a cancellation fee equal to one (1) night’s accommodation. 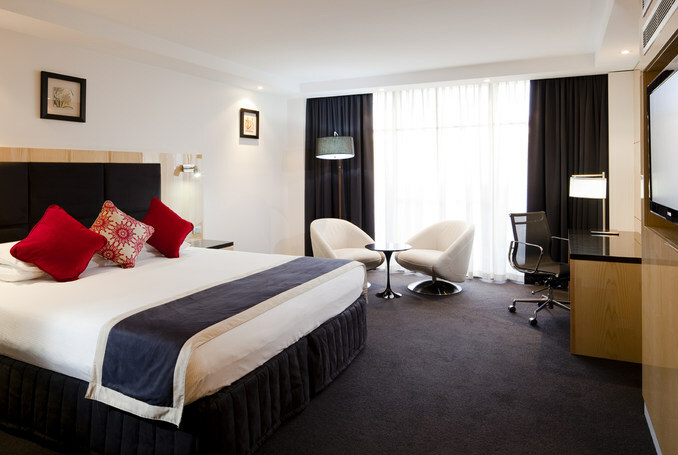 Any rooms cancelled within 7 days prior to arrival will incur a full cancellation fees. This will be charged to the credit card supplied at the time of the booking. Cancellations made within 30 days prior to arrival will be charged a cancellation fee equal to one (1) night’s accommodation. Bookings cancelled within 14 days of arrival and no shows will be charged for the number of nights cancelled. This will be charged to the credit card supplied at the time of the booking. Any cancellations, no shows and amendments made within 30 days of check-in will be charged full cancellation fees for all room nights not utilised. This will be charged to the credit card supplied at the time of the booking.